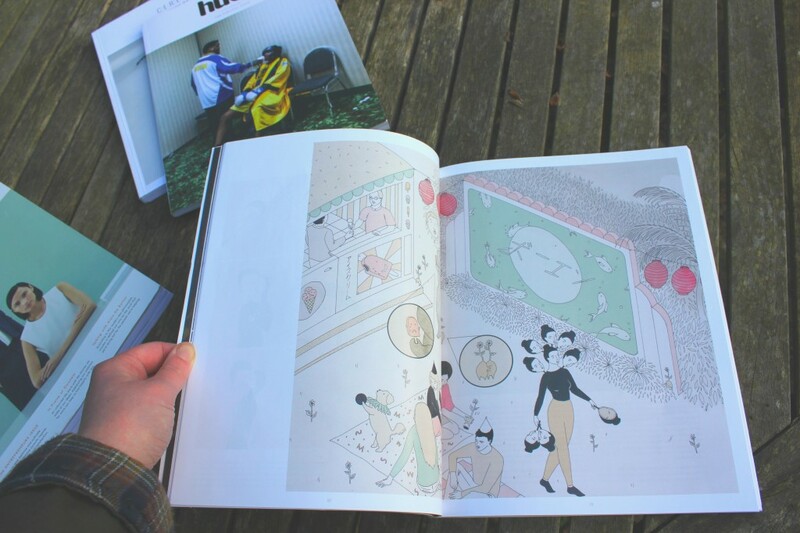 I’ve been reading the fantastic Oh Comely magazine for five years now. 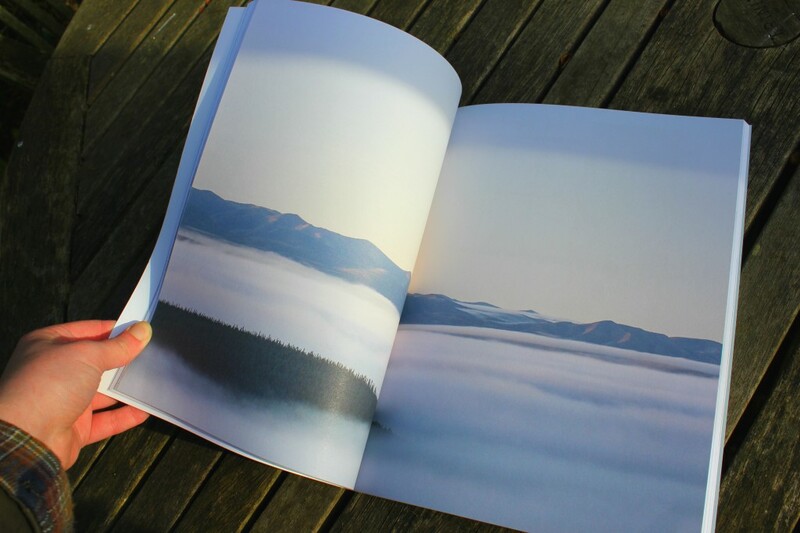 It’s filled with creative experiments, stories and beautiful photographs. 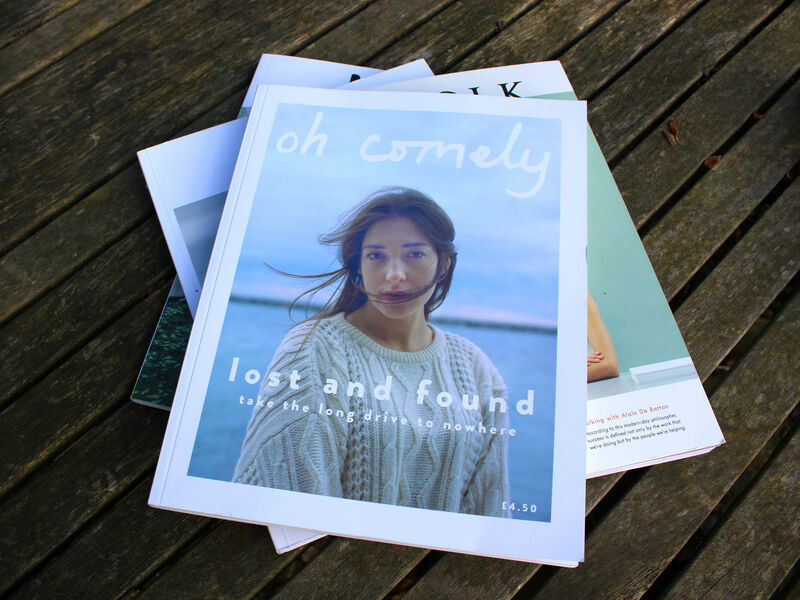 Oh Comely celebrates joining people together and taking a break to savour life – I’ve posted gifts to a pen pal for the Perfect Strangers Project and read a Penguin Classic along with other readers – there’s always something exciting and unusual to do! 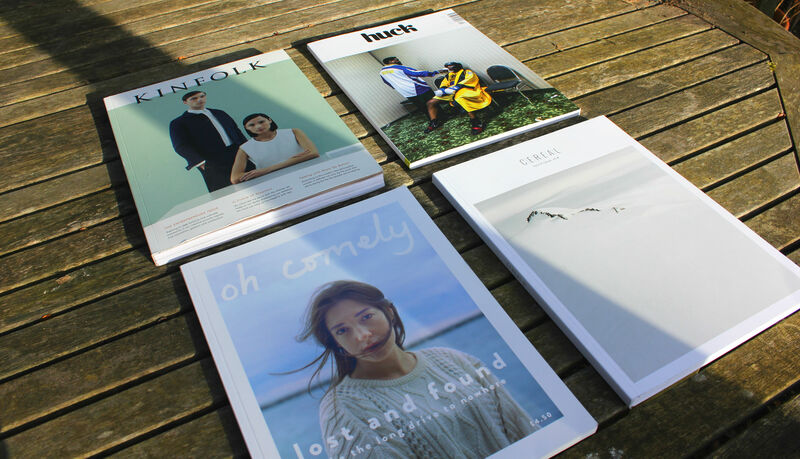 Lately I’ve noticed how many more creative lifestyle magazines there are about. I bought three last month to what I’m missing out on. 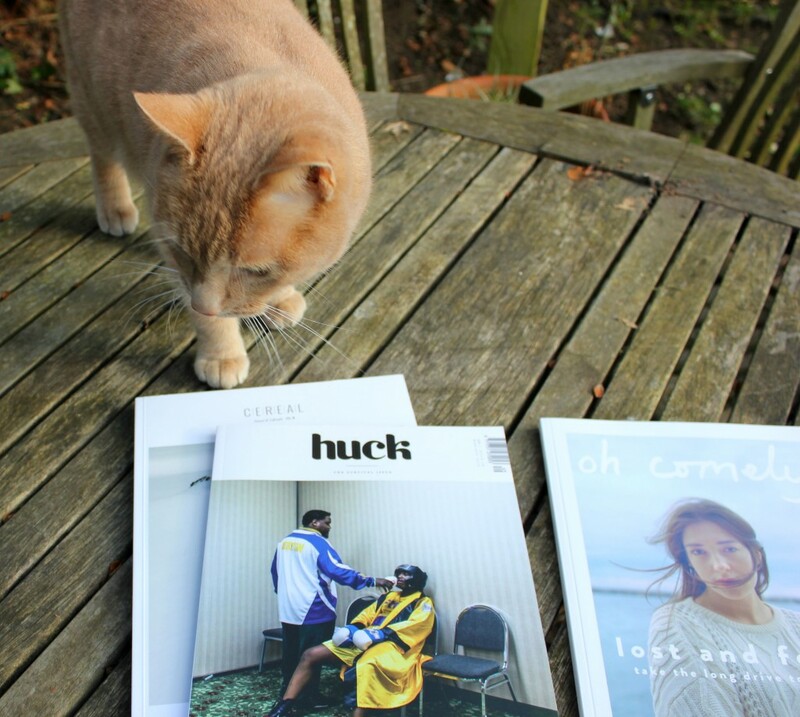 First, the journal Huck exploring radical culture; a British lifestyle magazine, Cereal, and Kinfolk, a slow living American magazine. Cereal was the magazine that reminded me the most of Oh Comely – lots of white space and short articles gave me the feeling of being able to dip in and out easily. 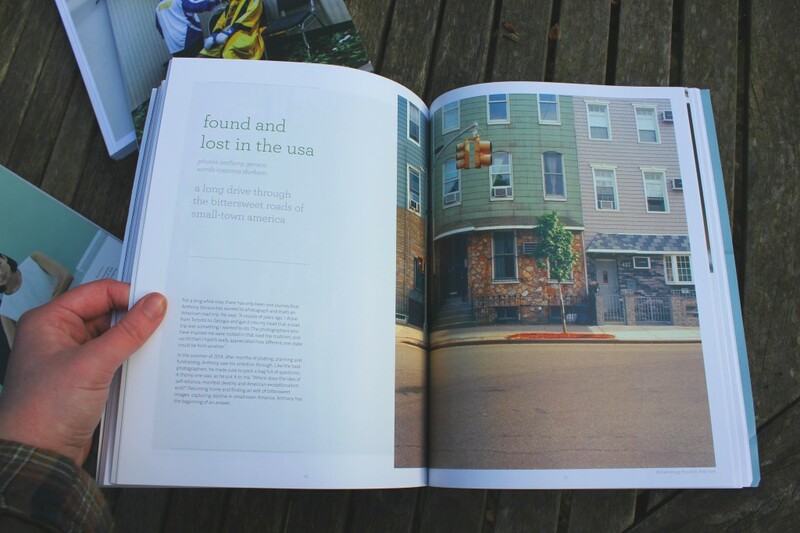 Each volume of Cereal has articles themed on three cities from around the world. 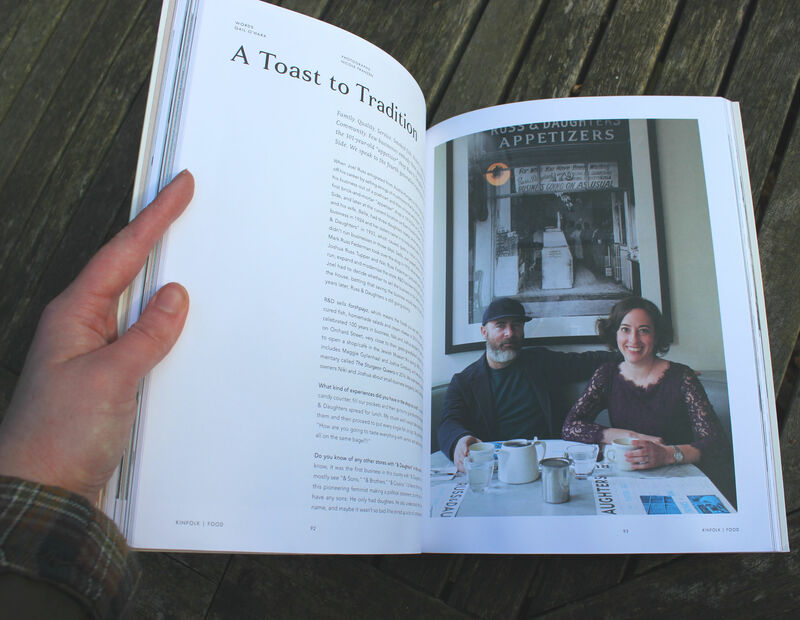 Issue 8 was Hong Kong, St Ives and Yukon in Canada, and I was easily transported to restaurant dim sum; Canadian wildlife and to tracing Virginia Woolf’s childhood family history in Cornwall. This is definitely a magazine I would buy again, and I’d love to go back through and read the back issues someday! 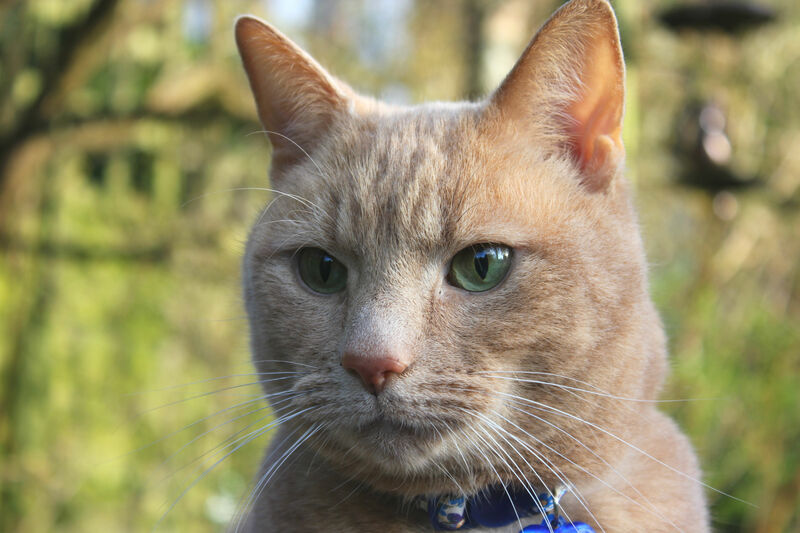 My cat, Strawberry, joined in during the magazine photo shoot – he didn’t understand why I wanted pictures of lots of bits of paper rather than his cute face! Kinfolk has been cropping up on my Instagram feed and I knew to expect a magazine full of incredible photography – and there were some fantastic shots for photo lovers. I was surprised by the long form features but it was actually a really nice way to enjoy a magazine as I got very absorbed in each piece as I read it. My one frustration with Kinfolk (and I’m sure this is specific to me!) is that as it’s an American magazine I can’t just plan a trip to the great fourth-generation deli they mention in an article like I can with Oh Comely! I’m going to get this out of the way straight away – Huck felt a little bit too cool for me!! 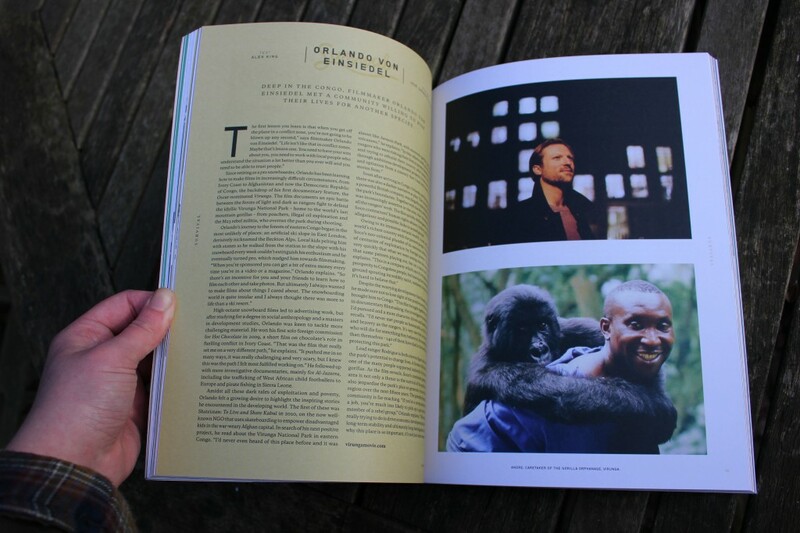 As it’s a radical culture magazine there was a very clear revolutionary tone throughout the issue. 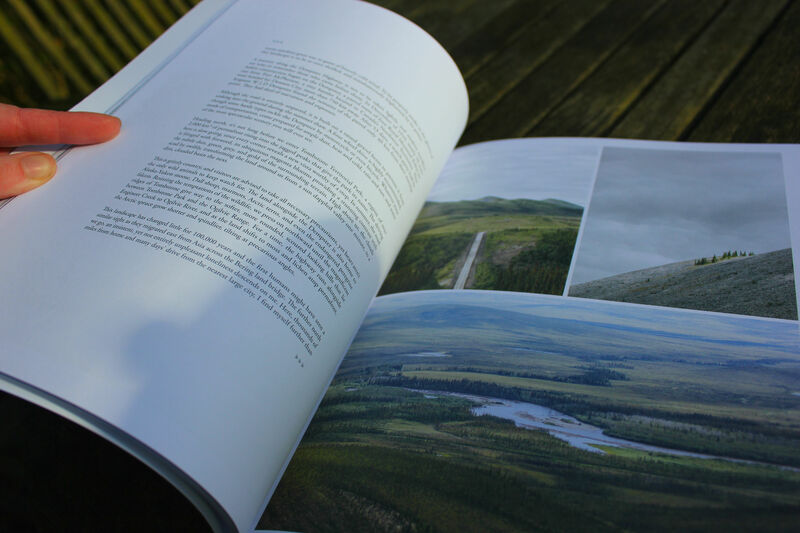 I loved reading something very different to what I usually do – like an interview with a conflict photographer; underground art movements and how to survive setting up your own business. Reading Huck definitely made me feel like I’d escaped from day to day life, in a very intense way! 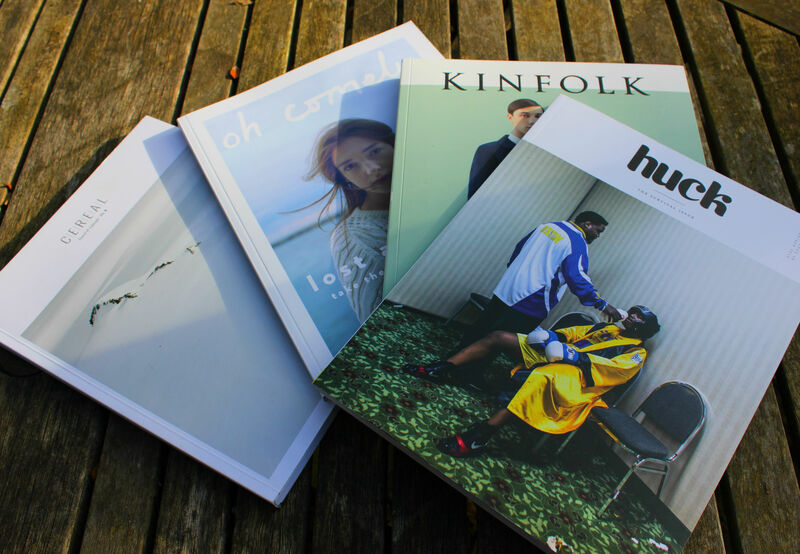 Having read an issue of Huck, Kinfolk and Cereal I know how many great creative lifestyle magazines there are out there – I don’t think that there’s enough time in my day, or money in my wallet to read all of them every month, but I’m already planning the next three to try out in a few weeks!